Working on, with and against Valerie Solanas provokes pleasure, excess, and dissension. Valerie manipulates you, her words create an affront. The obsession becomes a shrink, her uneasiness spits on you. The anger enables constant adaptions. Due to the direct drive your axis is not free from backlash, dynamic and low maintenance – it can be equipped with several forcers. «Typing in your face or re-enactment of S.C.U.M. 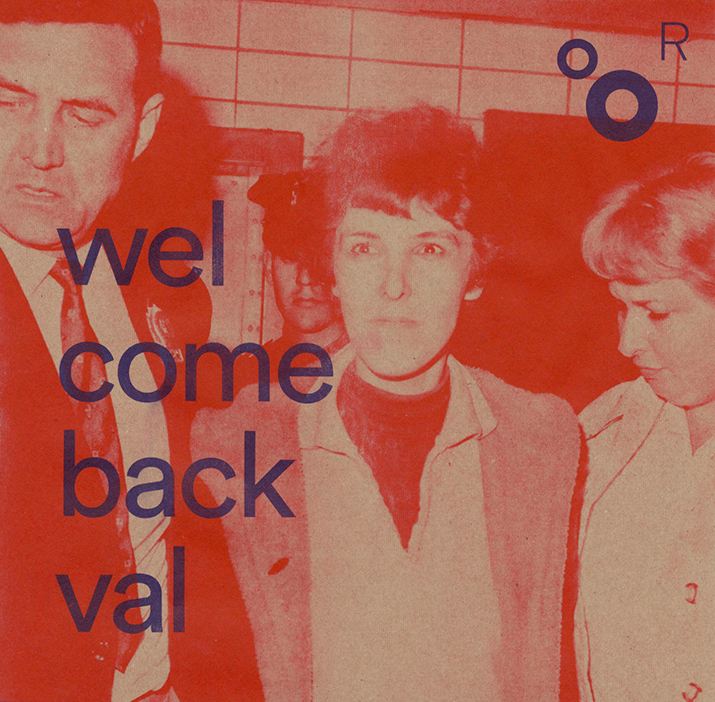 manifesto» is an Hommage to Valerie Solanas and her self-published book S.C.U.M. Manifesto (1967). It is based on the film «Scum Manifesto» by Carole Roussopoulos and Delphine Seyrig (1976). Before and after the Performance the DJ-Duo The Proxies will spin 80s NY Feminist Post-Punk Classics.